Father Time has closed the book on 2018. We’ve sung Auld Lang Syne. And now our focus is on all the things that have to be done this year, which includes filing your income tax return for 2018 using the new tax rules. Oh Joy! Staying in the good graces of the IRS has a whole new set of rules this year. 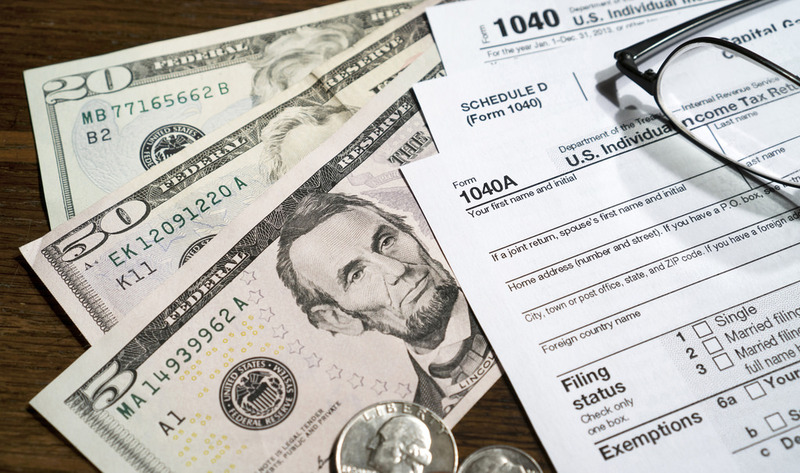 Theoretically, a lot of people won’t be itemizing deductions because of the new and improved higher standard deduction. But there are above-the-line deductions available to you even if you take the new standard deduction.